Designed as entry-level to mid-level units, weighing and counting parts has never been easier with the Model 375 Parts Counting Scales from GSE Scale Systems. The simple keypad makes counting easy and accurate for the workforce. Full keypad. 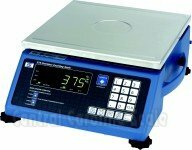 GSE Scale Systems is the global leader in programmable weight indicators and parts counting scales. 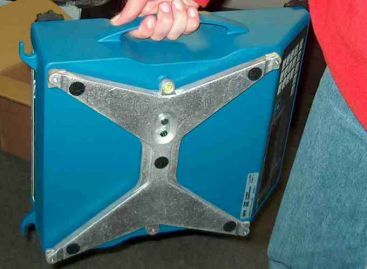 GSE products from Central Carolina Scale are ideal for simple weighing or counting of anything from gold dust to freight trains. 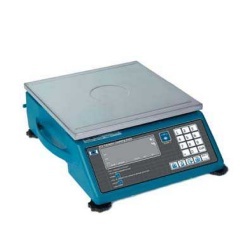 Developed to satisfy the demand for basic, portable counting scales at an economical price, the Model 375 Counting Scale is an entry-level addition to the Parts Counting product line. It has the same heavy duty cast aluminum construction and design elements as the more advanced GSE Model 675 Counting Scale. 210375-00006 .............. 6 x .0002 lb .................. 8" x 10"
210375-00015 ............. 15 x .0005 lb ............... 12" x 12"
210375-00030 .............. 30 x .001 lb ................ 12" x 12"
210375-00060 .............. 60 x .002 lb ................ 12" x 12"
210375-00100 ............. 100 x .005 lb ............... 12" x 12"